Future Innovations Are Fully Solar-Powered Cars finally a reality? Are Fully Solar-Powered Cars finally a reality? CES 2018 is still on, and this year, everything is about AI and IoT; when it comes to the automobile industry, it’s all about the Electric Vehicles. 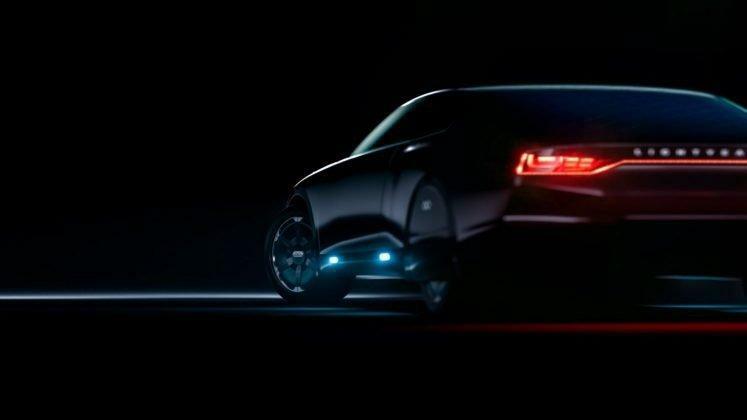 Out of all the electric vehicles showcased, the one that seized everyone’s attention is the Lightyear One, a solar-powered car designed by a Dutch-based startup. So, what’s so special about the Lightyear One EV? Well, it’s one of the very first electric vehicles that can harvest the energy from the sun. In other words, it’s allegedly a fully solar-powered car that can charge itself. But isn’t that solar-powered car was a myth as most of us believed it’s impossible to design it. Well, it’s no longer impossible, as the team behind Lightyear One made the impossible possible. 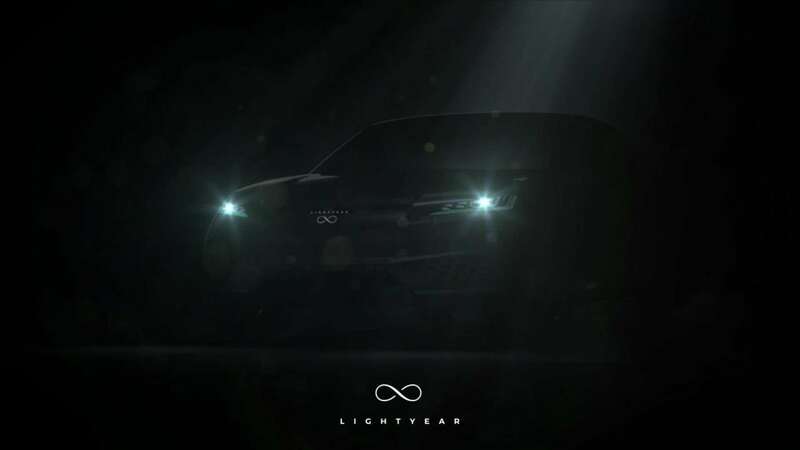 The Lightyear One was first introduced last year, and in CES 2018, it has been awarded the Climate Change Innovator award for their EV’s design. You can say, this can qualify as the reinvention of the wheel but in respect to the solar power-based cars. This is definitely not a new concept, and we’ve seen Toyota implementing on their Prius, their fully hybrid electric car. But, all their effort were found to add an extra 4 miles, and even though the car has a solar roof, it needed a traditional battery charging system to work. So, it was not impressive, and this made everyone to believe that solar-powered cars are unrealistic and impractical. In the case of Lightyear One, it’s totally different. It’s allegedly the very first fully solar-powered electrical vehicle which could drive without any charge for months and it has a 400-800kms range. 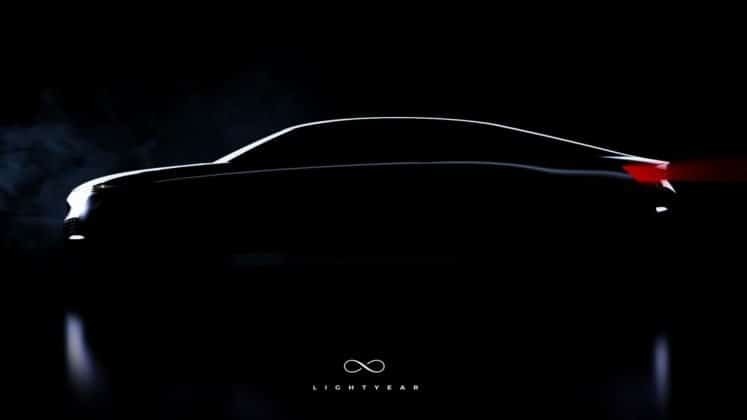 “You can think of the Lightyear One as being a completely redesigned electric car combining the best of solar cars and electric cars,” says Lex Hoefsloot, CEO of Lightyear. 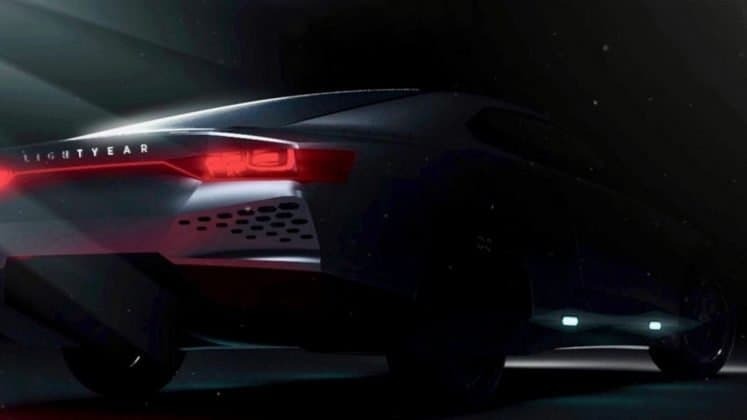 He also said, “The Lightyear One is a statement to show that electric cars are ready for every corner of the planet”, and it is their first step in their mission to make the electric vehicles available for everyone. As it’s a solar-powered car and doesn’t really depend on any charging station, it suits everyone irrespective of whether they have a charging station in their vicinity. During non-summer seasons, the cars can be charged using a regular power socket, and there’s no need for a special electric charging infrastructure. So, how costly it is? The Lightyear One costs around 119,000 euros and a 15 limited cars can be reserved in the late summer this year. The final design will be unveiled in the late 2018 and the production will begin in 2019. For more information and FAQs, you can head over to their website. Previous articleHonor 7X Review – the best budget phone available? How Drone Technology is Changing the World?